Tirumala Tirupathi- Devasthams launched Free TV channel to all the Devotees of Lord Venkateswara. By the way they have live telecasting their programs to the internet. Who are abroad and who cannot view the SVBC Channel can view this online. One who has internet, they can access this Divine-Thought Blogspot com for the readily available Sri Venkateswara Bhakthi Channel. Bookmark this page and just view this channel for free. Daily all kinds of venkateswara swamy SEVAS (Services to God) can be seen in live. So do watch without fail. By this Channel you can get the information regarding Tirumala, Tirupathi Weather information, Pilgrims traffic, Advanced booking, Hotels availability etc..
Before watching this SVBC channel - Switch ON your speakers..
Sri Venkateswara Bhakti Channel is a 24 hour Television Channel with a global footprint, channel launched on July 7th, 2008 with the divine blessings of Lord Venkateswara, under the aegis of Tirumala Tirupati Devasthanams. Sri Venkateswara Bhakti Channel, the first ever TV channel in the country to be run by a temple management. The top brass is also happy at the positive feedback received from Governmental agencies as well as common viewers. The Channel, with the main objective of promoting and propogating values of our Hindu Religion and Culture, SVBC programmes are in the multilayered with stalwarts from diversified fields like Spiritual, Music, Dance, Literature and so on. 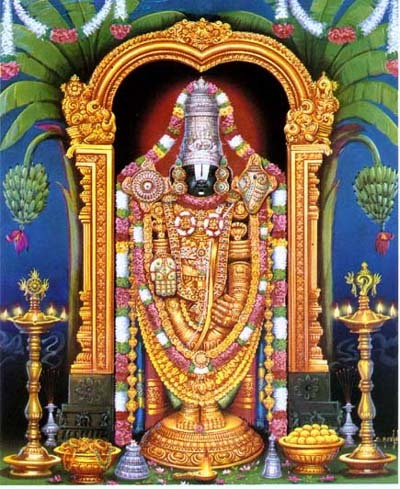 Sri Venkateswara Bhakti Channel (SVBC) is previliged to relay the LIVE proceedings of SEVAS like KALYANOTSAVAM, UNJAL, ARJITHA BRAHMOTSAVAM, VASANTHOTSAVAM AND SHAHASRA DEEPALANKARA SEVA / HAPPENINGS / PROCESSIONS of Lord Venkateswara from In and around the Temple Premises. For any kind of problems send comments. Please find below the fixed schedule of the programs that are telecasted everyday. 4:00 to 4:30 AM Thomala Thomala Seva is the performance of Alankaram of Lord with flower garlands.Daily alankaram to Sarvaalankarabhushitudu.We can see the ekangi carrying all the garlands on top of his head and doing a pradakshina around dwajastanbam.As the Lord is decorated with the best of flowers worship him with the your own flowers of devotion. 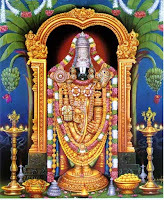 4:00 to 4:30 AM Koluvu In koluvu the panchangam for previous day,today and next day will be recited before the Koluvu Srinivasa who will be seated on a throne presented by Mysore Maharaja.The arjitham and hundi collections are also presented to the Lord. 4:30 to 5:30 AM Sahasranama archana In this seva 1008 names of Lord will be recited and tulsi will be offered to the lotus feet of the Lord.After the archana to the lotus feet Vakshasthala lakshmi also will be worshipped by recital of 108 names.Our 1008 namaskarams to the holiest feet of all which was washed by none other than Lord Brahma himself. 8:00 to 8:30 AM Adyatmika Visheshalu This programme will give a detailed description of all the activity going on in Tirumala temple and also utsavams details about nearby temples. 8:30 to 9:30 AM Shatamanam Bhavathi This is a unique programme first of its kind in India wherein any one can get a Vedaashirvadam from the priests in Tirumala temple. Devotees have to send in a photo and the occasion to SVBC. On the day requested by the devotee their letter will be read out and Vedaashirvadam will be given. What more a delight then getting ashirvadam from holy people who worship kaliyuga pratyakasha daivam Sri Venkateshwara Swamy varu. 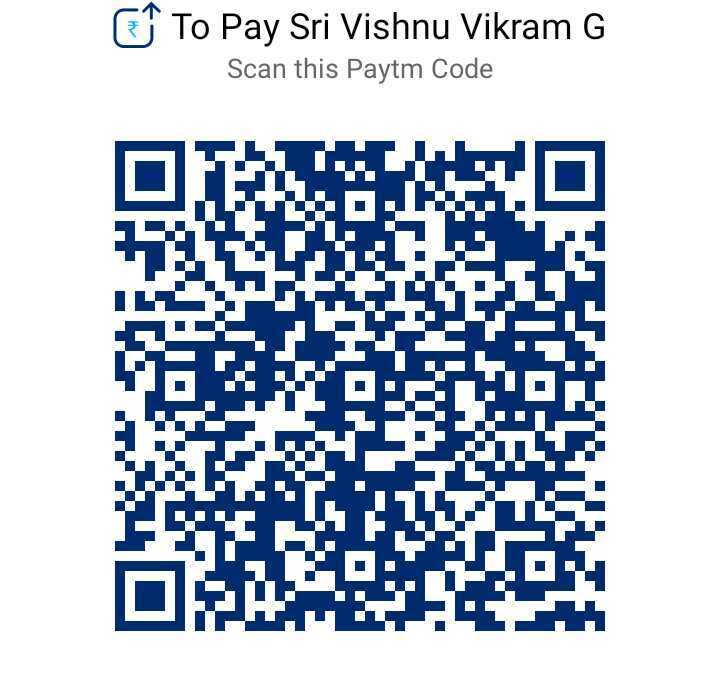 Please send in your requests to: Shatamanam Bhavthi,Sri Venkateshwara Bakthi Channel,Alipri Guest house, Alipiri, Tirupathi - 517 501. 12:00 to 1:00 PM Kalyanaotsavam Tirumala is always referred as "Nithya Kalyanam Pachha Toranam" in reference to Kalyanaotsavam being performed everyday to NITHYA KALYANA CHAKRAVARTHI Sri Malayappa Swamy varu. This programme is a delight to every devotees eyes. People wait in long queues and for long durations to get tickets to attend this seva. Witness the Kalyanam of Jagatkalyana moorthy Sri Sri Venkateshwara Swamy varu inside your house. Sarve Jana sukhino bavanthu. 1:00 to 1:25 PM Adhyatmika Visehashulu This programme will give a detailed description of all the activity going on in Tirumala temple and also utsavams details about nearby temples. 3:00 to 3:30 PM Vasantaotsavam After giving darshan to the devotees on the three vahanams The Lord is offered abhishekam during vasanthaotsavam.This is a visual treat to the devotees to see their beloved lord and his consorts being offered Abhishekam. 6:00 to 7:30 PM Nada Neerajanam Udupi Krishna is referred to as Anna Brahma, Kanchi Varadaraja swamy is referred to as Nada Brahma and Lord Venkateshwara Swamy varu is referred to as Kanchana brahma.But now our Tirumala lord can also be referred to anna brahma and nada brahma as well. Everyday thousands of devotees have his prasadam in the temple and in the Nithya annadanam hall. The King of seven hills is offered nadopasana through the day. Nada neerajanam is one programme in which artists from various parts of the country come and offer their devotion to the lotus feet through nadopasana. They sing compositions of great saint poets,perform diffrent tradiotnal dance forms as a seva to Sakala kala bhushitudu Sri Venkateshwara Swamyvaru.Saint poet Thyagaraja swamy sings "Endaro Mahanubahavulu andariki vandanam" referring to all the people who sing praises of the lord. Have a glimpse at the compositions of all those mahunaubhavulu and drench yourself in the rain of devotion towards the Lord. 7:30 to 8:00 PM Ghantanadam During the naivideyam is offered to Lord the bug bells in the temple are rung. This is telecasted in ghantanadam. 10:00 to 10:30 PM Adhyatmika Visehashulu This programme will give a detailed description of all the activity going on in Tirumala temple and also utsavams details about nearby temples. What impact does the search engines will have on the URL with dash and without dash. Now in your URL there are two keywords divine and thought. My question is that which method (dashed url or without) is best for search engines for getting high traffic for specific key words? Search engine distinguishes what this word is and from which domain it belongs to. Search engine works just like human. .
can you read this sentence. Which sentence you can read fast? Just like that. Thank you very much for visiting my blog and having faith in me to clarify your doubt.